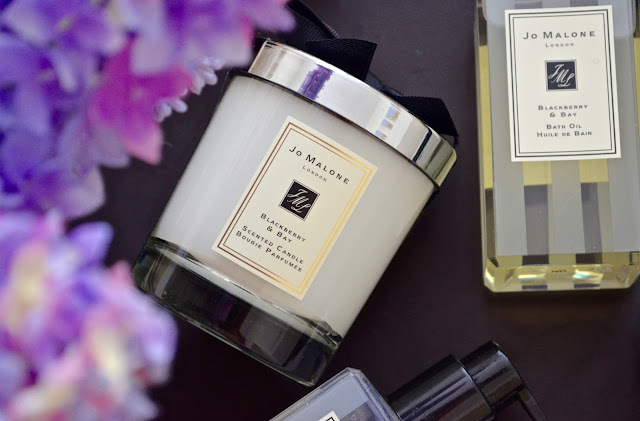 Who doesn’t love Jo Malone? We I certainly do and it is another brand that is perfect for helping you create your signature scent as many of the fragrances are available in bath, body and home products in addition to colones. This means that your fragrance can envelope you and become part of your style. 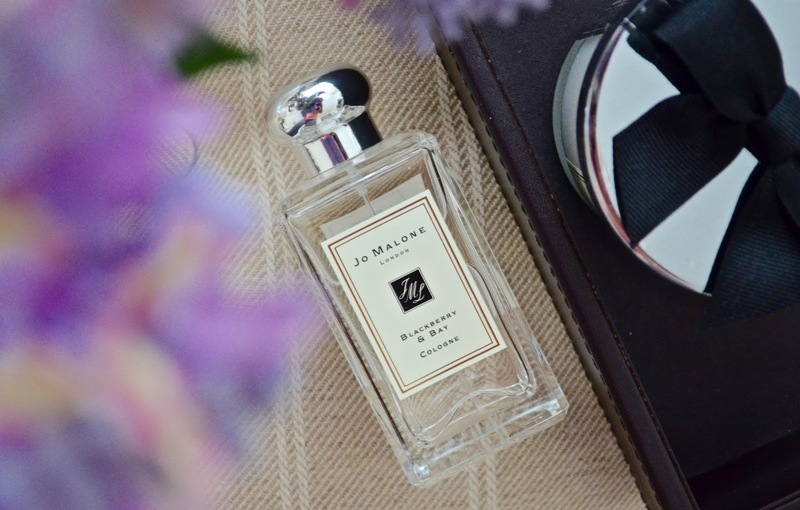 One of the reasons why Jo Malone is so well loved is that the stores will help you to find a fragrance that you love. For Mothering Sunday I spent an hour at their Sloane Street store where I described my mum’s personality and was then suggested a handful of fragrances - which was so much more manageable than sniffing my way through the entire collection. 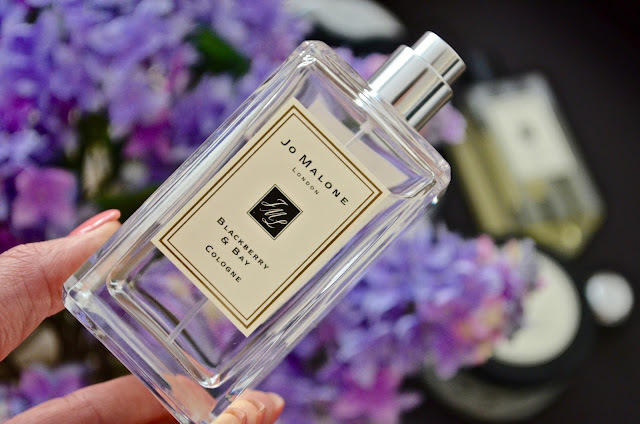 One of my favourite fragrances from Jo Malone is Blackberry and Bay. My super generous sister introduced me to this scent by gifting me with a selection of products for my birthday last year and I haven’t looked back. The combination of the fruity blackberry with the deep cedar wood and the bright and fresh bay leaves is perfect for every season. I get to try out loads of fragrances, but this is one I come back to time and time agin and I always get complements from wearing it and having the candle burning in my home (if only Jo Malone did a diffuser in this scent!!!) 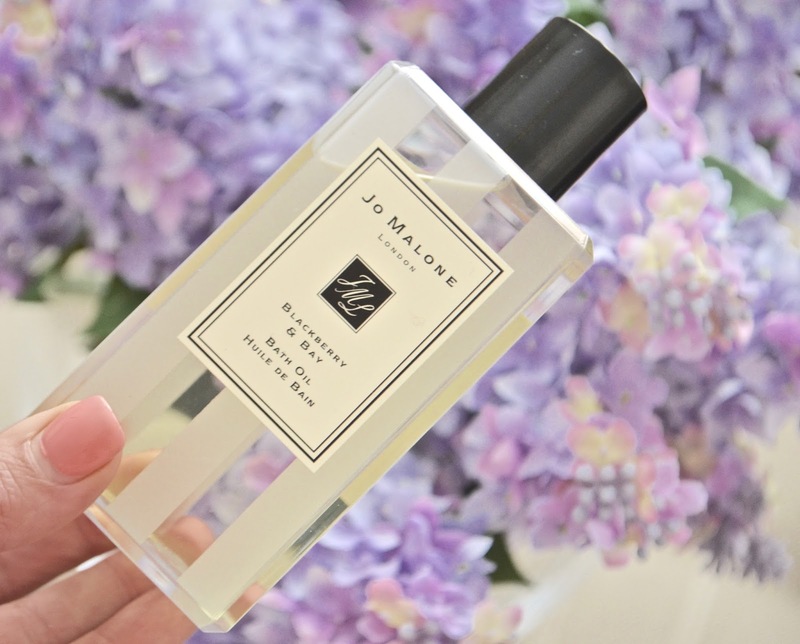 Jo Malone is on the pricy side, but the products do last - so you can look at as an investment! The cologne is my fave (large 100ml bottle £85 and handbag perfect 30ml bottle £42) which is really long lasting and just smells divine in my opinion. To add to the body collection, the Bath Oil (from £17) is such a treat after a long day and the uplifting scent is a gorgeous way to end your evening and for real luxury follow with the intensely nourishing Body Creme (£50). 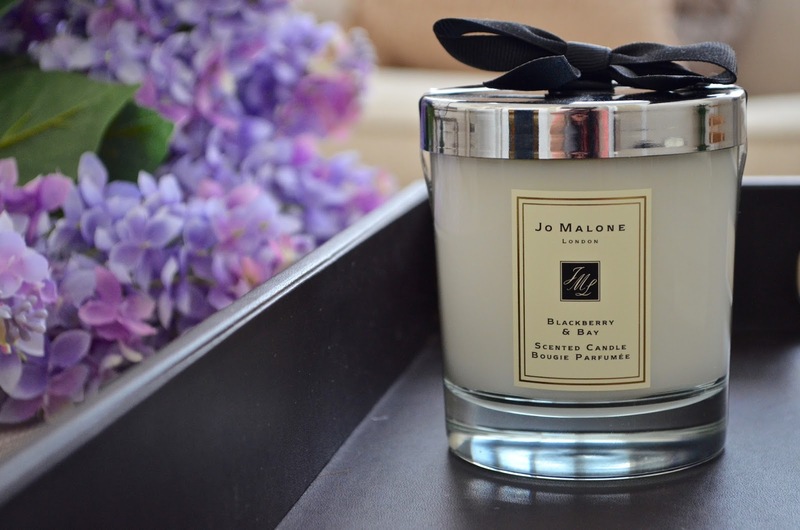 I am a massive fan of Jo Malone candles (£42) as well, so finish off your signature fragrance by burning to get your house smelling gorgeous too.